Anitour is already 20 years old. 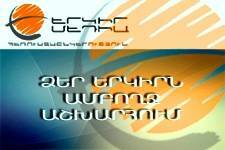 It is the founder of tour to Western Armenia and was the first to organize tour to Cilicia and the ascent of Mount Ararat. 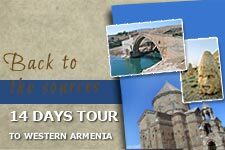 Our agency also organizes tours to the picturesque places in Armenia and Artsakh. Visiting our website you can find any place you are interested in, choose the tour you prefer and carry out your long-standing dream with the help of our travel agency. 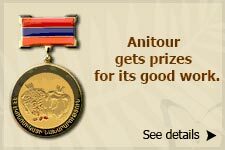 Anitour - an opportunity to realize people’s dream of visiting Western Armenia. 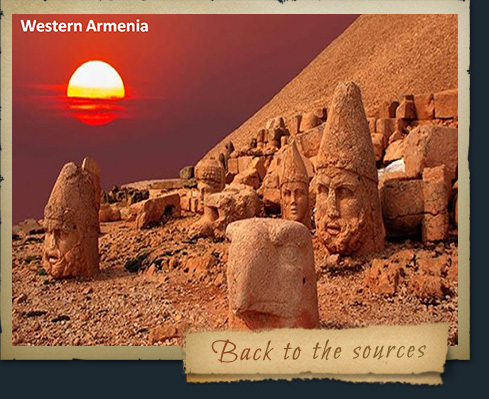 For many people it has been a dream and an aim to visit Western Armenia at least once. Now you have a chance to visit Ani, Kars, Bayazet, Berkri, Van, Mush, Erzrum, Basen, Artvin, Ardahan, Adana, Ayntap, as well as to climb Mount Ararat. Anitour – safety and high quality service. The motto of Anitour is to provide tourists with high quality service. Thanks to hard work Anitour now has reliable partners who guarantee tourists’ safety. Owing to high quality and comfortable hotels and restaurants tourists enjoy a complete rest. You can make sure of it reading about the impressions of our tourists. Choosing one of our tours you will be pleased with our service and will return home with unforgettable impressions.